How To Get The Perfect Fake Tan. How do you get the perfect tan at home? Good thorough prep, and meticulous aftercare will always ensure a tan that goes on evenly, drys perfectly, and maintains a natural healthy glow for at least 7 days. Removing the build up of old tan & dead skin cells before tanning is vital and will help prevent splotching & uneven colouration. 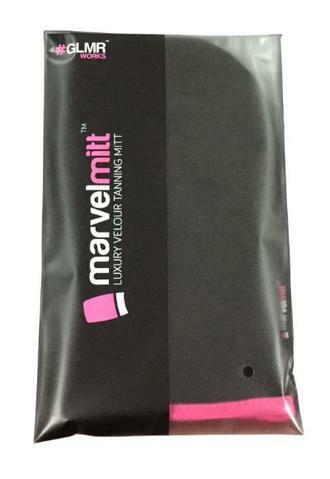 To remove the tan you start with the Tan Eraser and for smooth application you move to the deluxe velour tanning mitt. This fake tan kit is all you need to ensure your fake tan application is on point. 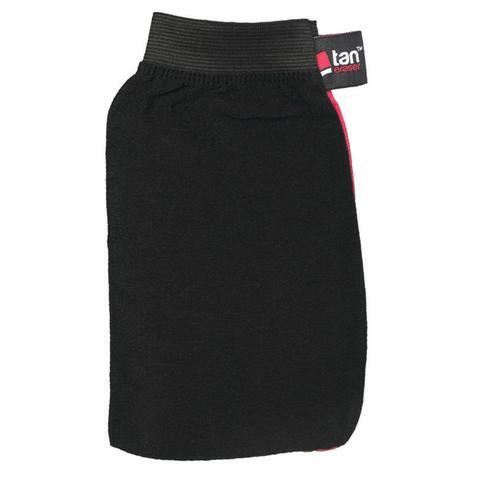 It includes the amazing tan eraser & deluxe velour fake tan application mitt. Remove old fake tan effortlessly to ensure skin is prepped brilliantly for your next layer of fake tan. 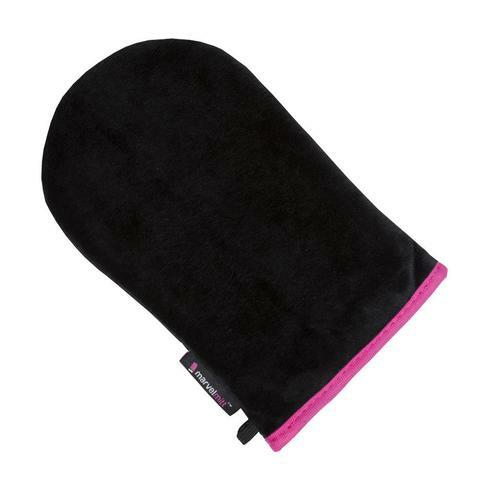 Apply the fake tan with the velour fake tan mitt for beautiful streak free finish. Order Your Essential Fake Tan Kit & Take Your Tan Game To The Next Level.